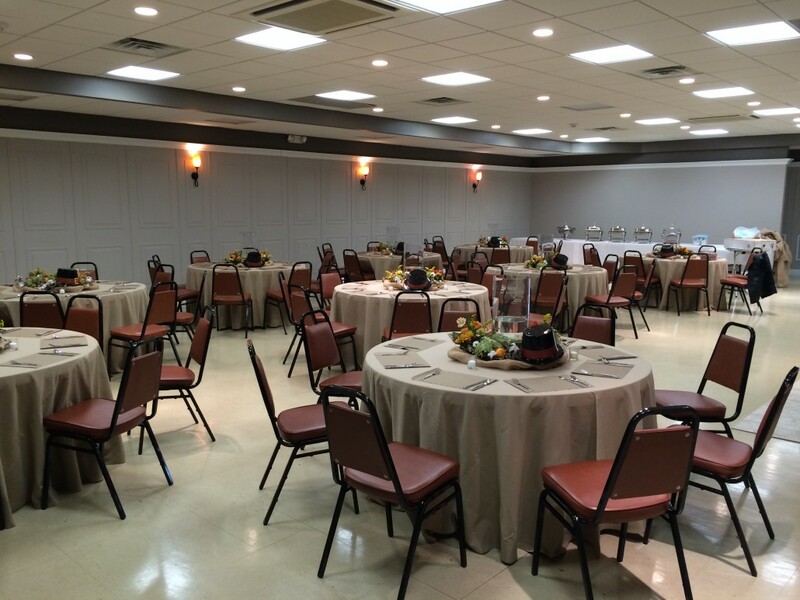 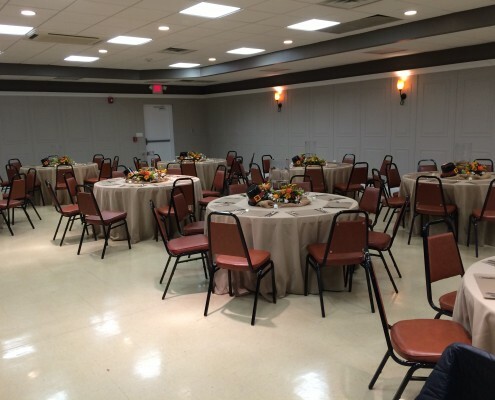 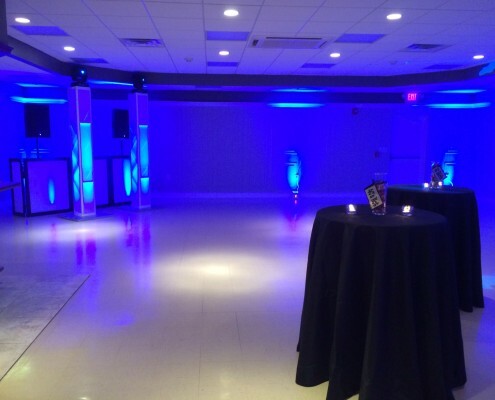 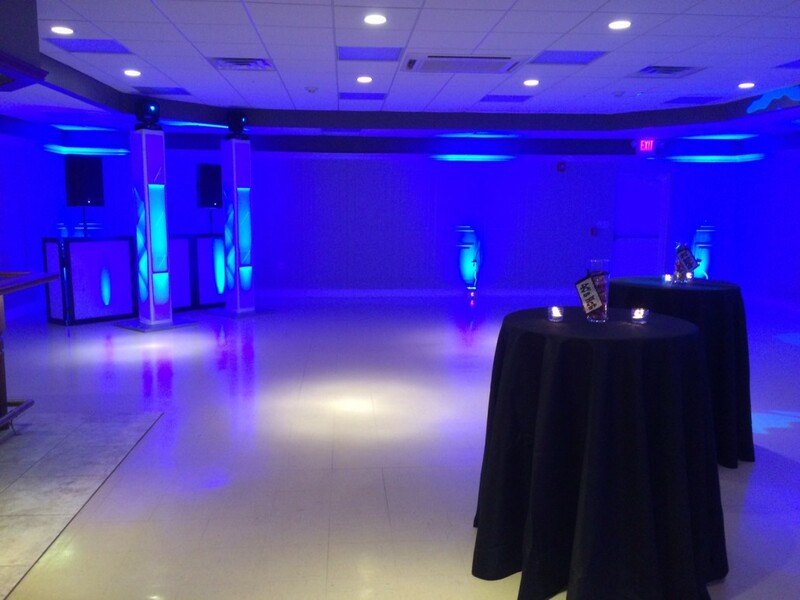 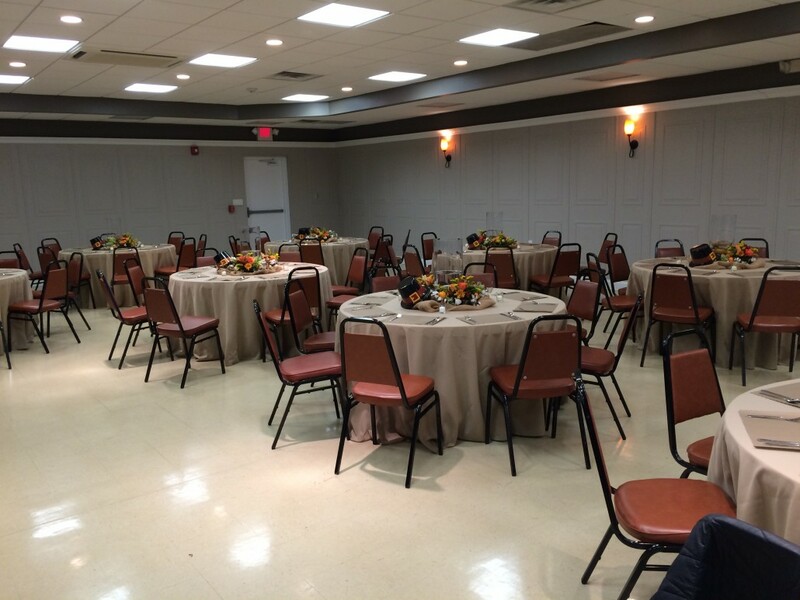 Colts Neck Fire Company #1’s Banquet Hall seats up to 125 guests in spacious comfort and at an affordable price. 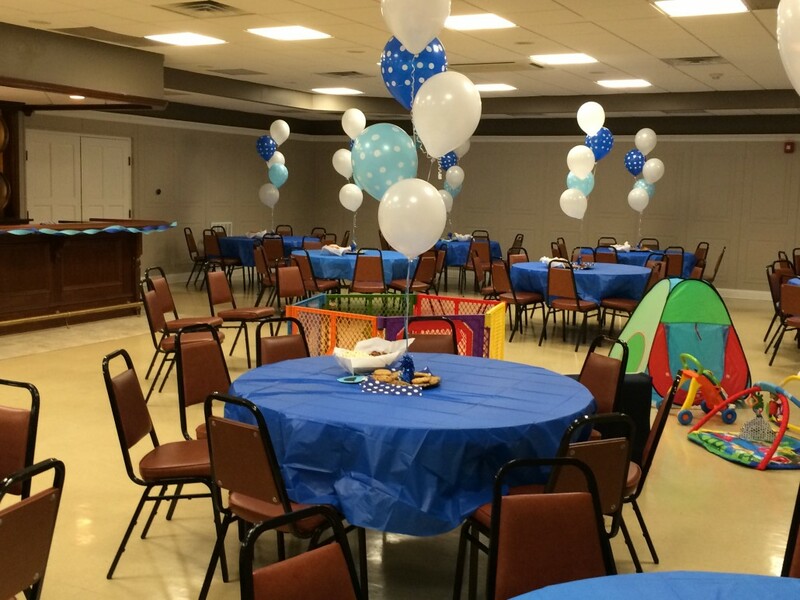 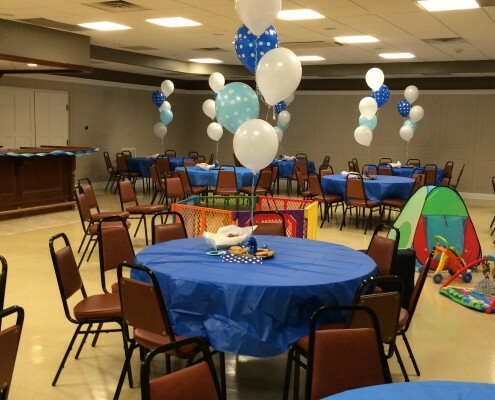 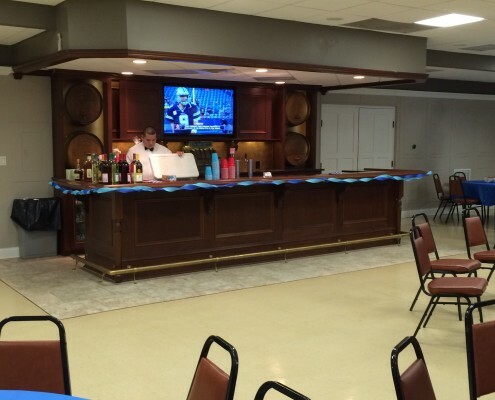 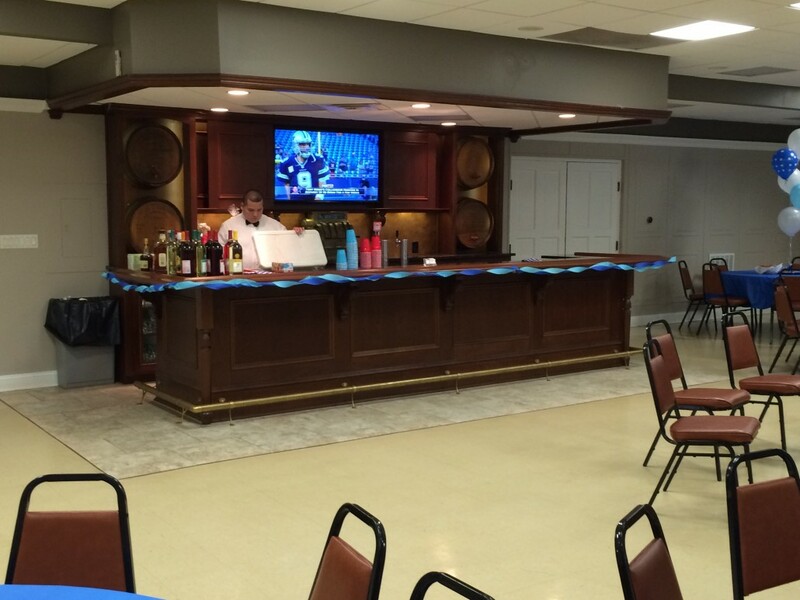 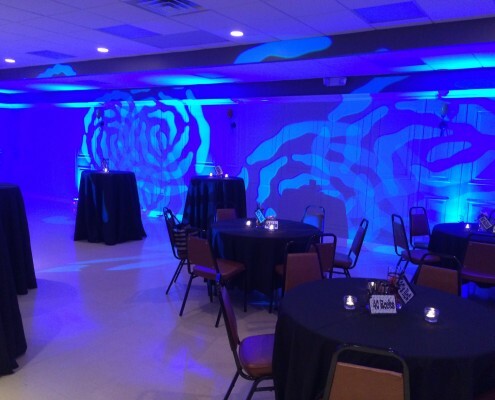 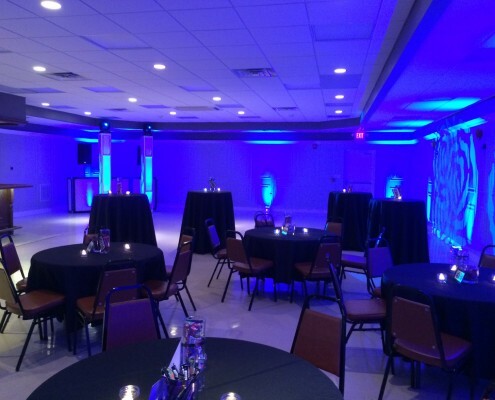 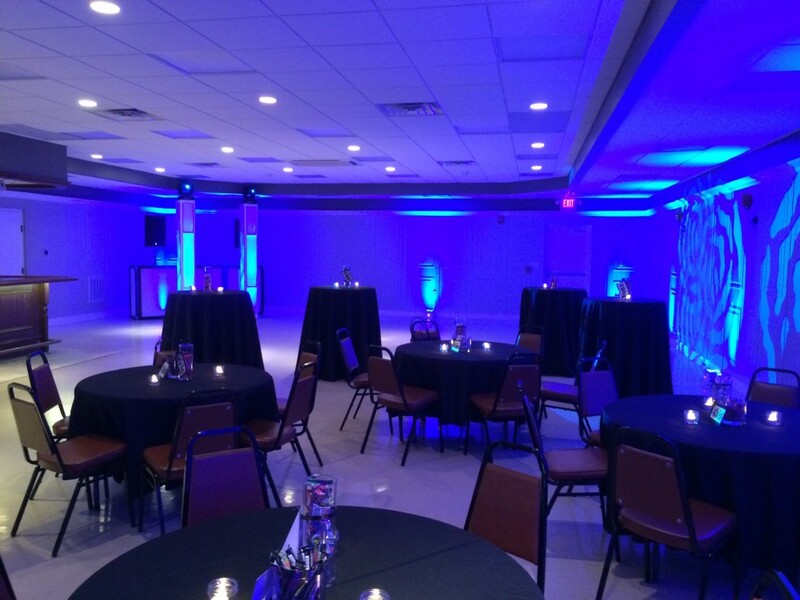 We offer a full service kitchen and newly renovated banquet room ideal for your special occasion. 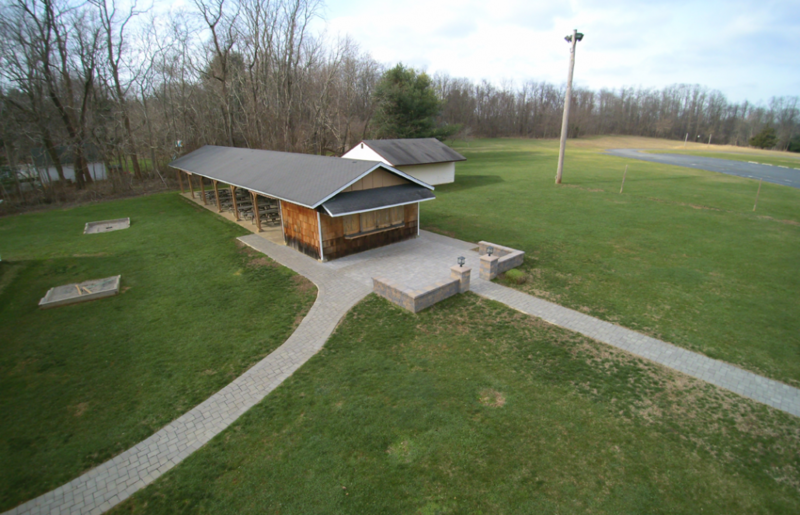 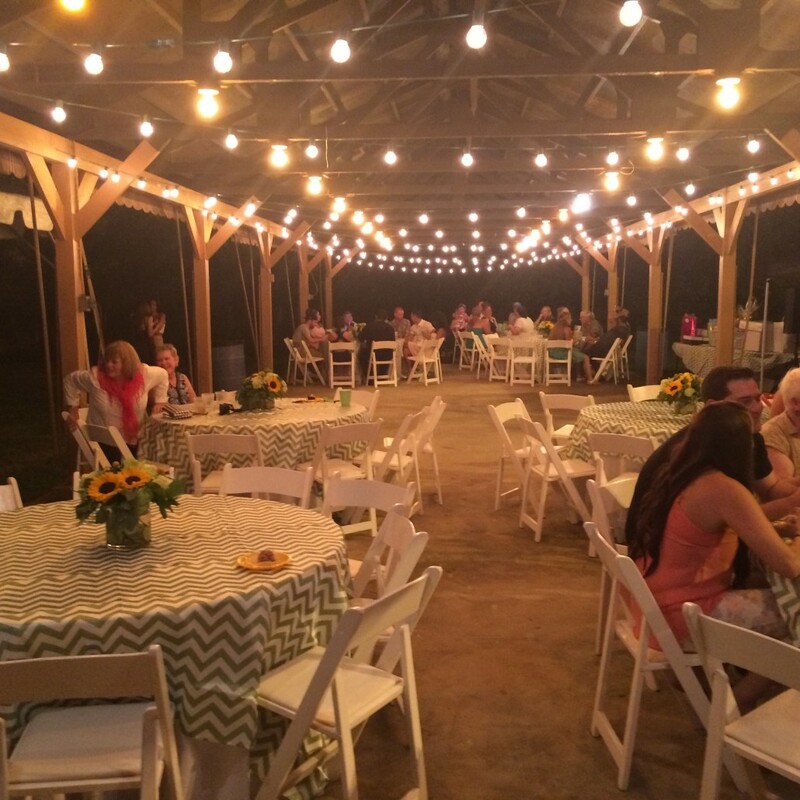 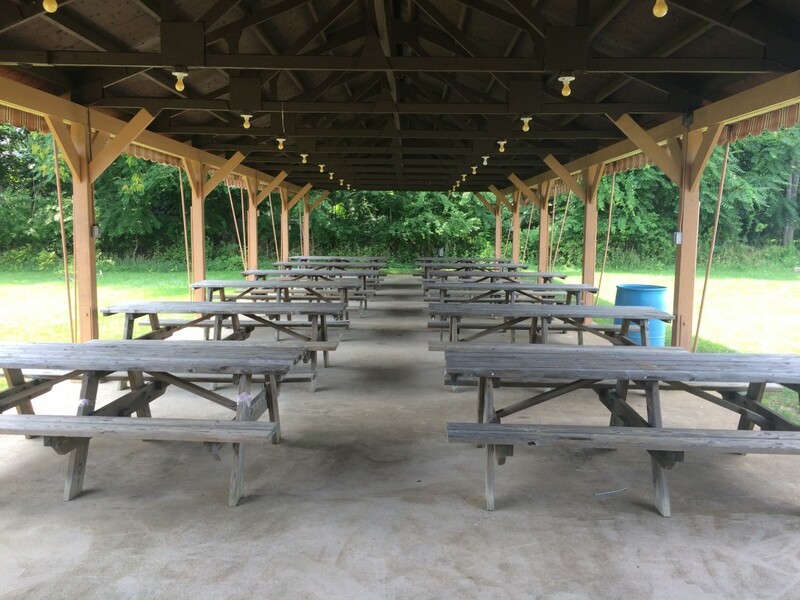 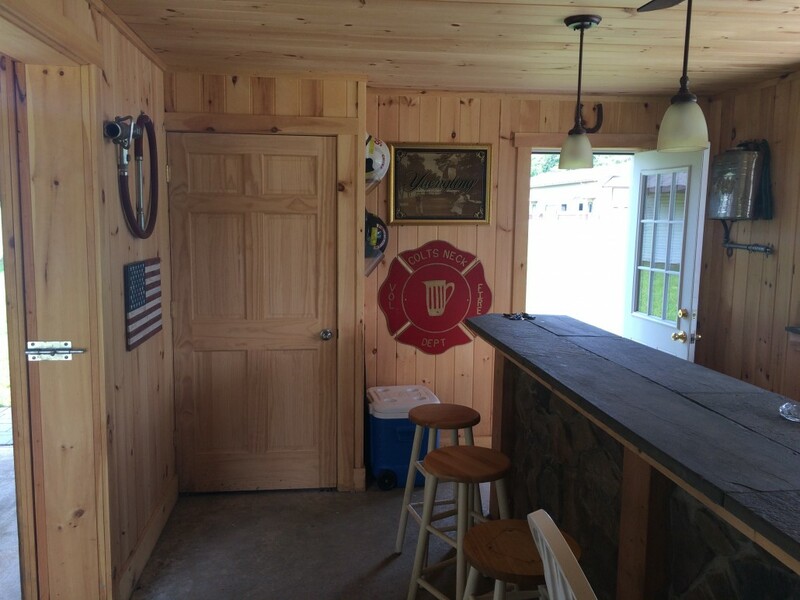 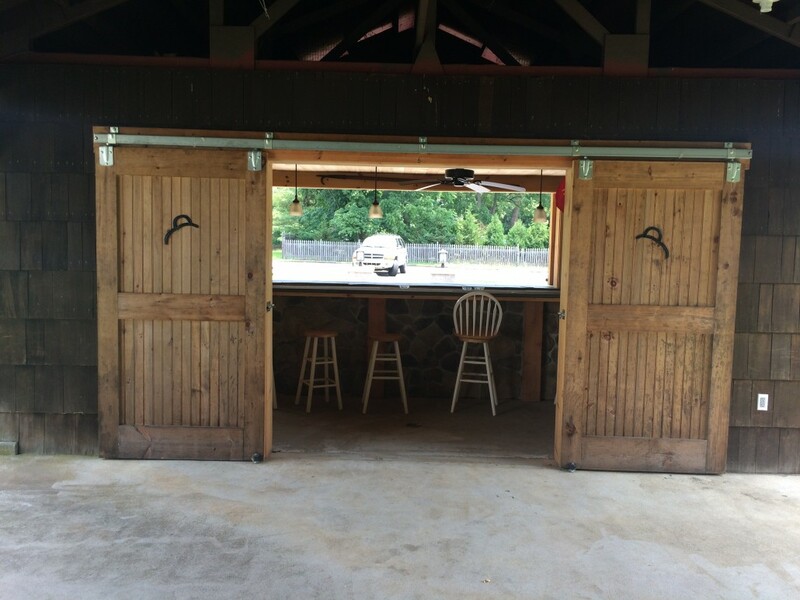 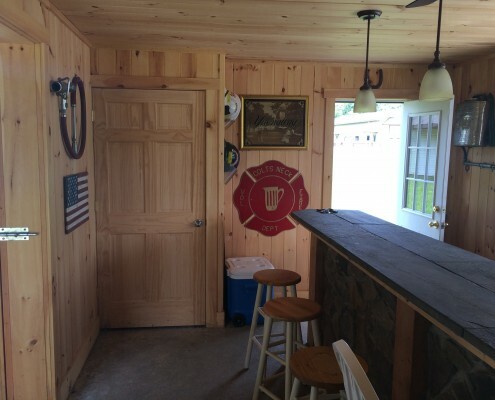 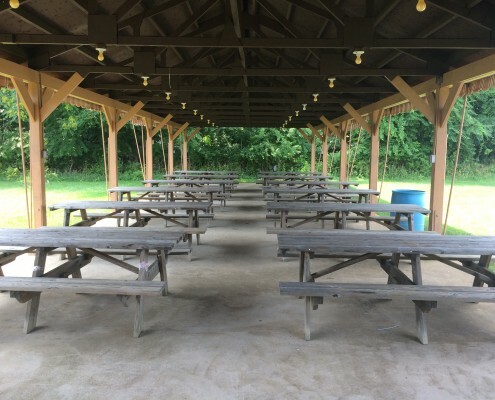 Also available is an outdoor covered pavilion with plenty of picnic tables to accommodate all your guests. 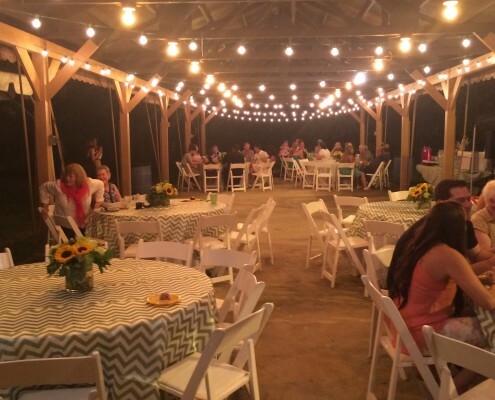 This is ideal for Spring, Summer and Fall functions. 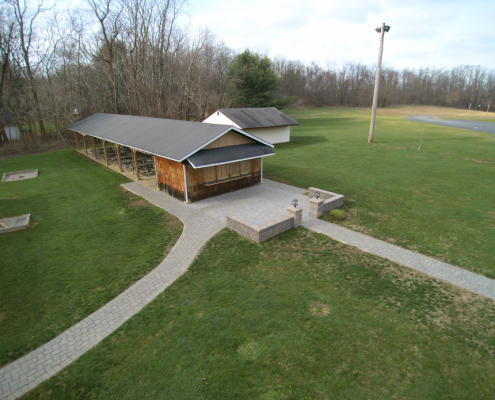 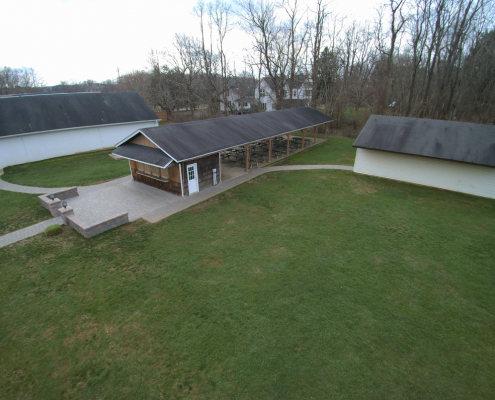 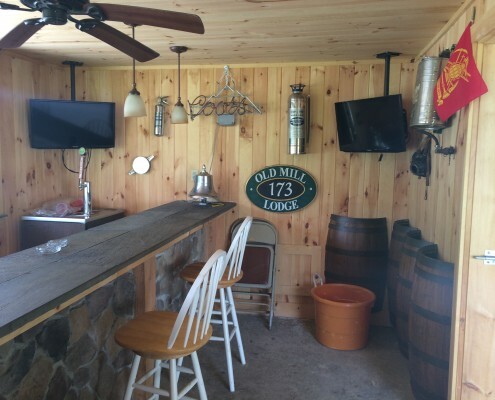 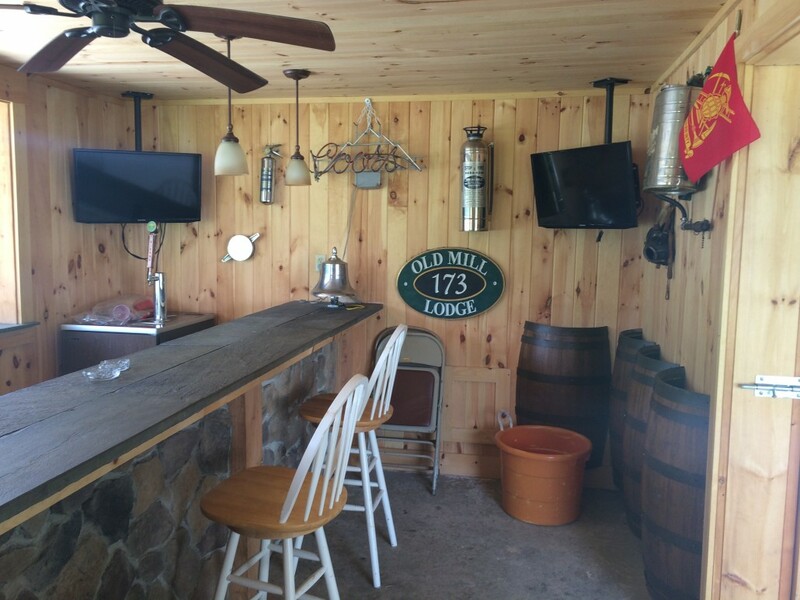 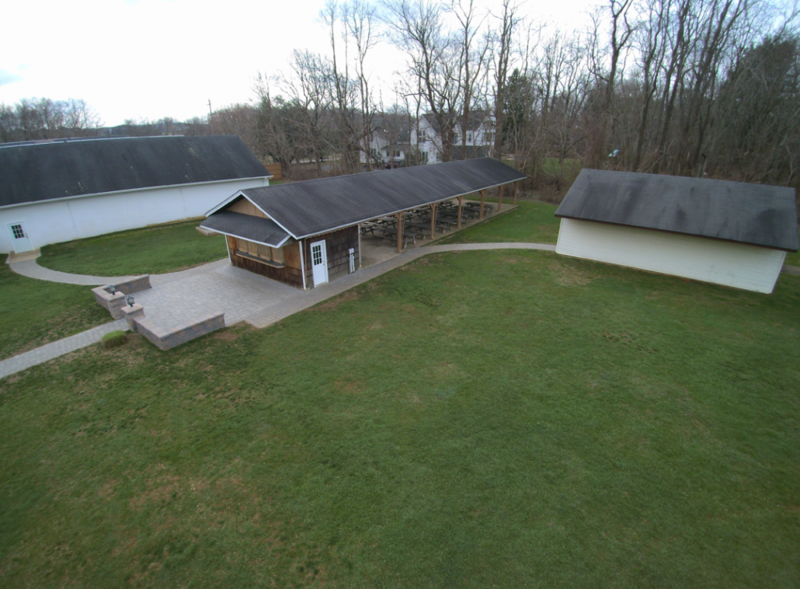 We have a volleyball court, horse shoes and plenty of large open area for games and outdoor inflatables to be setup.